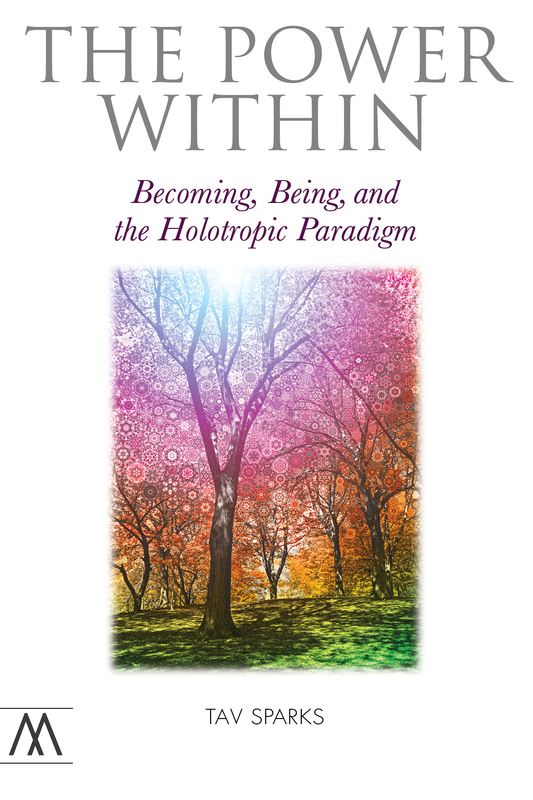 Explores the healing power of non-ordinary states of consciousness and the nature of the inner healing principle in Holotropic Breathwork. Sparks shows us how true fulfilment for any individual can be found by turning inward, through searching the core of our own deepest selves, using a powerful breathwork practice. Sparks positions this method of self-exploration as part of an emerging “holotropic paradigm” with revolutionary implications for humanity in the twenty-first century.